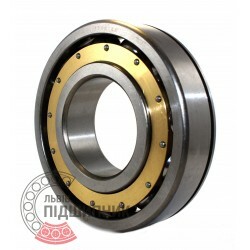 Deep groove ball bearing 6314N DIN625-1, ISO15:2011 HARP. 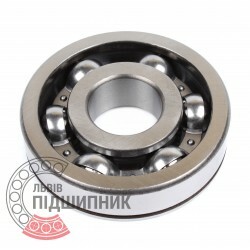 Net product price: 310,86 грн. Gross product price: 373,03 грн. Hurry up! Last items in stock! 373,03 грн. 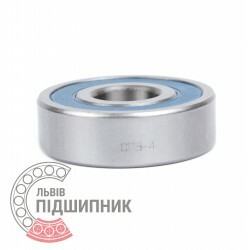 Net product price: 1 045,11 грн. Gross product price: 1 254,13 грн. Hurry up! Last items in stock! 1 254,13 грн. 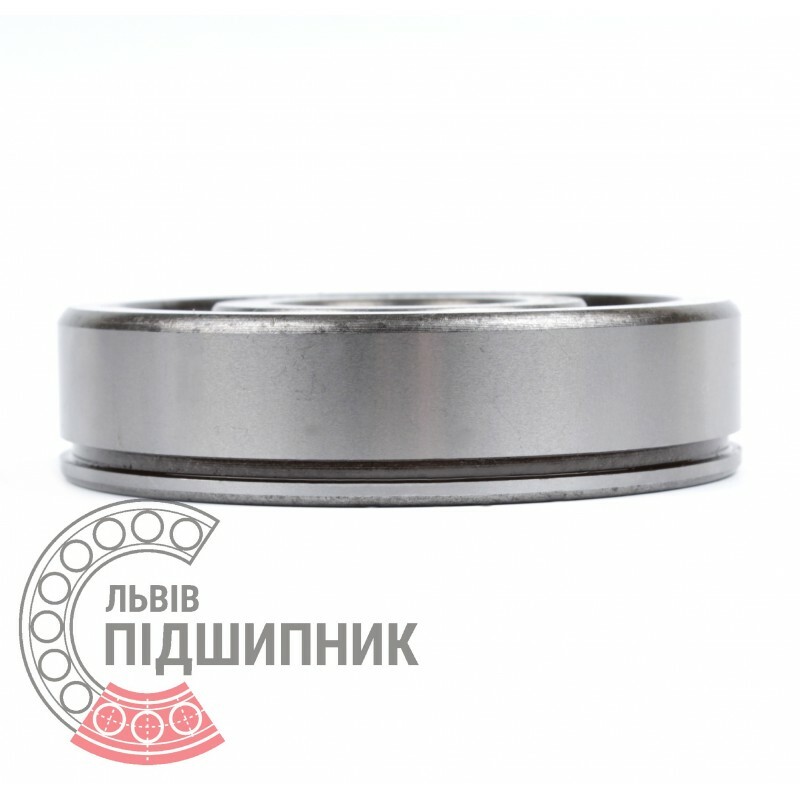 Single row deep groove ball bearings 180314С17 GPZ, Russian Federation. Dimensions: 70x150x35 mm. Matches the bearing 180314 (GOST 8882-75). International counterpart - 6314-2RS (DIN 625-1 ISO15:2011). Net product price: 448,47 грн. Gross product price: 538,16 грн. 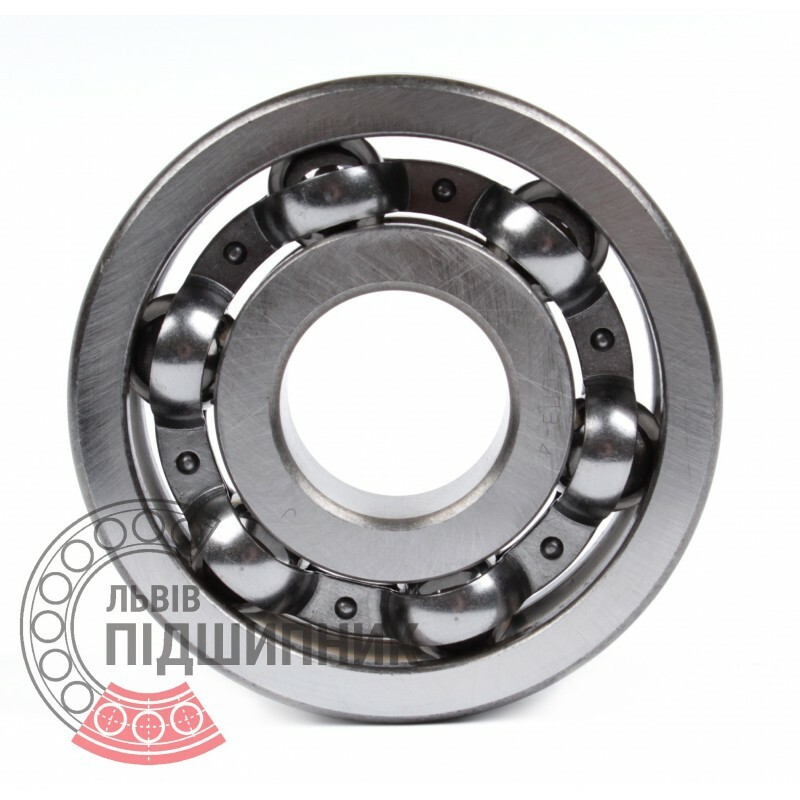 Deep groove ball bearing 6314-2RS CPR, China. Dimensions 70x150x35 mm. Corresponds to the bearing 180314 (GOST 8882-75). Net product price: 248,49 грн.  Gross product price: 298,19 грн. Available for order 298,19 грн. Deep groove ball bearing 60314A GOST 7242-81 SPZ, Samara. Dimensions: 70x150x35 mm. International designation - 6314Z DIN 625-1. Net product price: 383,46 грн. 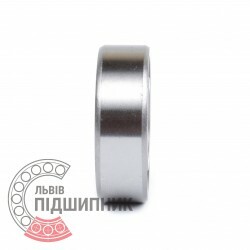 Gross product price: 460,15 грн. Deep groove ball bearing 6314NRM DIN625-1, ISO15:2011. Net product price: 796,62 грн. Gross product price: 955,94 грн. Hurry up! Last items in stock! 955,94 грн.